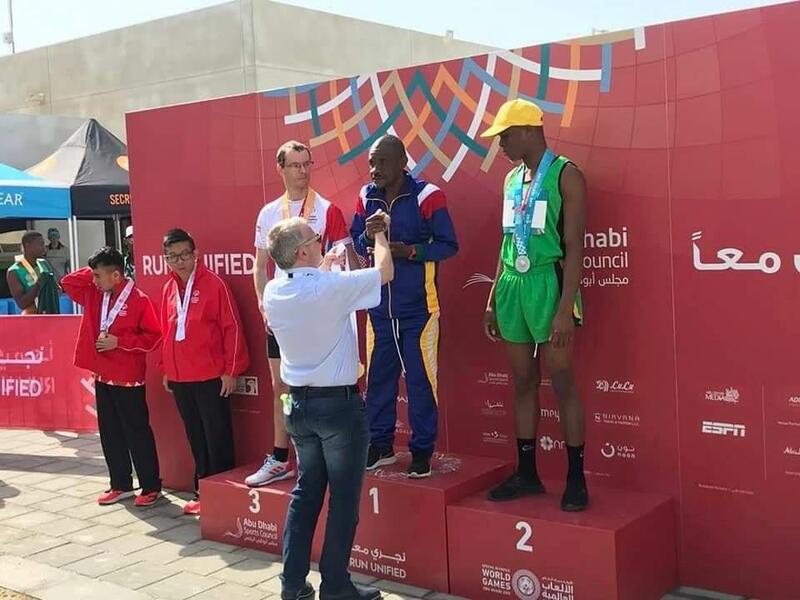 VETERAN marathon runner Ruben //Gowaseb became a beacon of light to many Namibians after he scooped a gold medal at the ongoing Special Olympics games taking place in Abu Dhabi, United Arab Emirates on Saturday. 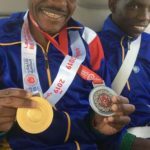 The 40-year-old runner won the race with a time of 1 hour 46 minutes and 33 seconds in the men’s half-marathon category, a repeat of his previous performance at the 2015 Special Olympics edition in the United States of America. 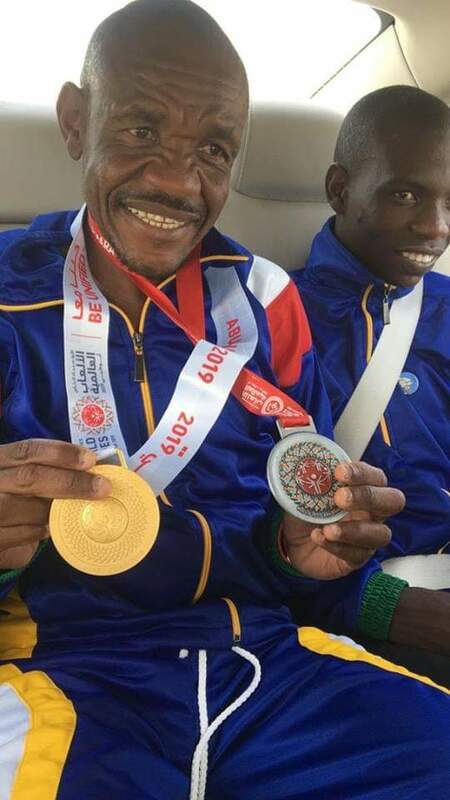 The Sport Commission congratulated //Gowaseb for the job well done.